Coming up with a good game idea is not the hard part for many people putting together their first game on a budget. The real challenge can often be found in the creation of the content for your game. Creating environments, characters and props can be a very time consuming and technical challenging and is often a major reason why many games never see the light of day. I have compiled list of over 100+ free assets from Unity’s incredible Asset Store that will help you worry less about content and allow you to focus more attention on actually building your game. The list includes characters, environments, props, vehicles, vegetation, textures, music, full Unity game projects and animations. I also included a link for those of you out there looking to contribute content to the Asset Store for free or for profit! 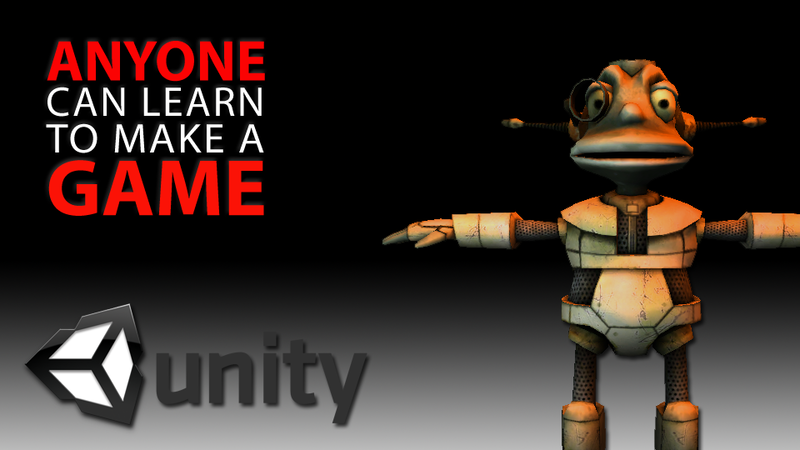 If you like this, then you may also be interested my new Unity iOS Quickstart Guide.